The ANBO VIII was a Lithuanian bomber-reconnaissance monoplane designed by Antanas Gustaitis and built by Karo Aviacijos Tiekimo Skyrius. 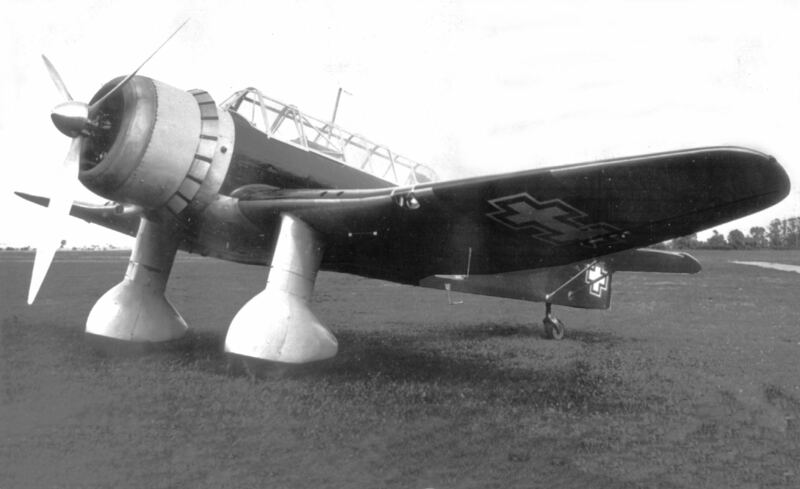 The ANBO VIII was a low-wing monoplane with a tailwheel landing gear, an enclosed two-seat tandem cockpit and powered by a 930 hp (694 kW) Bristol Pegasus XVIII radial engine. The prototype and only ANBO VIII was first flown on 5 September 1939 and was still under testing when the country was annexed by the Soviet Union. The prototype was removed by the Soviet authorities for testing. Bombs: up to 600 kg on a fuselage bomb rack and/or 400 kg under the wings.